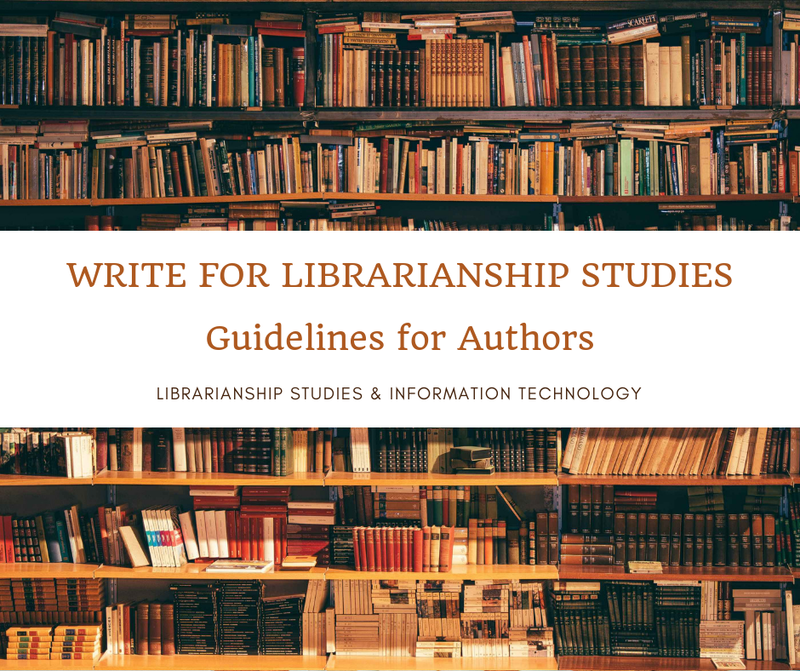 The MARC Standards, which BIBFRAME seeks to replace, were developed by Henriette Avram at the US Library of Congress during the 1960s. By 1971, MARC formats had become the national standard for dissemination of bibliographic data in the United States, and the international standard by 1973. In a provocatively titled 2002 article, library technologist Roy Tennant argued that "MARC Must Die", noting that the standard was old; used only within the library community; and designed to be a display, rather than a storage or retrieval format. A 2008 report from the Library of Congress wrote that MARC is "based on forty-year-old techniques for data management and is out of step with programming styles of today." In 2012, the Library of Congress announced that it had contracted with Zepheira, a data management company, to develop a linked data alternative to MARC. Later that year, the library announced a new model called MARC Resources (MARCR). That November, the library released a more complete draft of the model, renamed BIBFRAME. 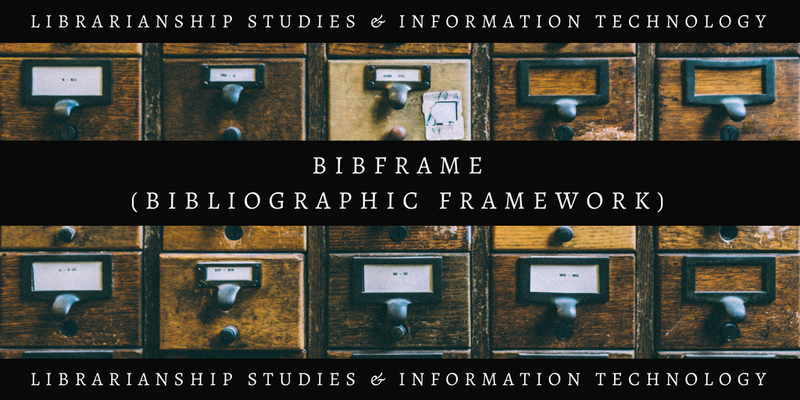 The Library of Congress released version 2.0 of BIBFRAME in 2016.